Nothing quite captures the true spirit of East Africa like a safari in Kenya’s richest game reserve‚ the Maasai Mara. Sarova Mara Game Camp offers front seats to nature’s most breathtaking show - the wildebeest migration. The endless plains of East Africa are the setting for the world’s greatest wildlife spectacle where‚ from the vast Serengeti plains to the champagne coloured hills of Kenya’s Maasai Mara‚ over 1.4 million wildebeest and 200‚000 zebra and gazelle‚ relentlessly tracked by Africa’s great predators‚ migrate in a clockwise fashion over 1‚800 miles each year in search of rain ripened grass. 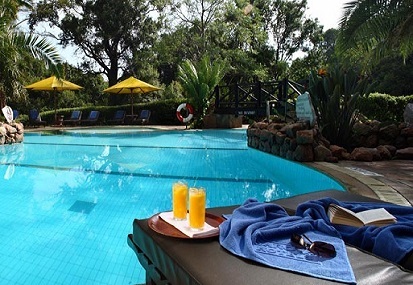 Sarova Mara is well positioned to enjoy this unique phenomenon. The rolling plains around the Camp are teeming with wildebeest‚ gazelles and zebras during the migration months‚ and the Camp is situated right in the center of their migration path. A wildlife safari puts you right in the middle of all this action. Get a first-hand account of this epic phenomenon and live to tell the tale. A safari also helps you acquaint yourself with the landscapes of this beautiful African setting. Check-in at Airkenya terminal‚ Nairobi Wilson Airport one our before your flight either at 0800hrs‚1030hrs or 1400hrs flight. 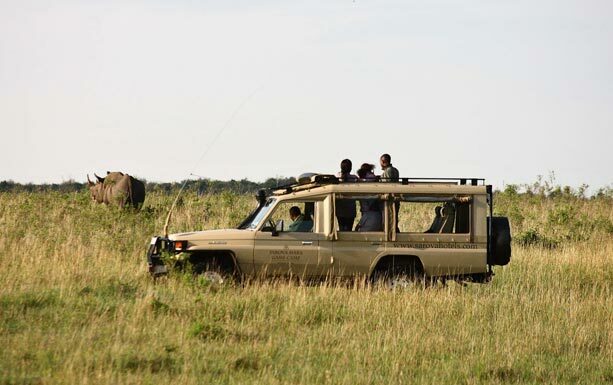 Arrive Masai Mara keekorok airstrip to be met by a representative from Sarova Mara for transfer to the camp with a short game drive en-route.Enjoy an afternoon game drive‚ dinner and overnight at Sarova Mara Game Camp. 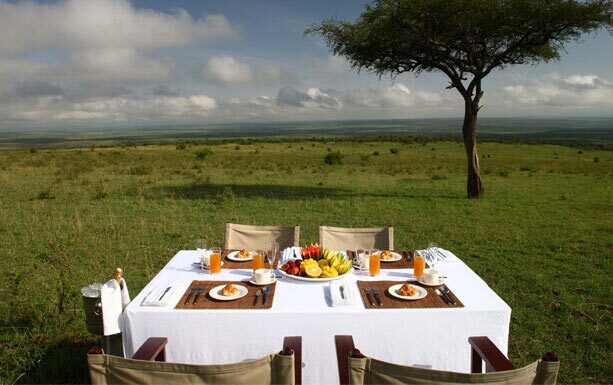 Wake up in pure bliss with spectacular views and capture stunning views of the Mara plains at day break. Embark on your early morning game drive to experience the world’s greatest wildlife spectacle before settling for a hearty breakfast that is both imaginative and tasteful. Relax by the pool side or request at the reception for other activities that can be enjoyed within the camp grounds. Lunch and another game drive in the late afternoon which promises its visitors a profusion of wildlife‚ prolific bird life and the unprecedented opportunity of catching up with all the members of the big five. After dinner‚ relax by the fireplace‚ enjoy your drink as you enjoy the evening entertainment. Enjoy another early morning game drive and breakfast before proceeding to Keekorok Airstrip for your flight back to Wilson Airport. Upon arrival at Wilson Airport your safari ends.